The Santa Experience returns to the Ilac Shopping Centre for another year! It's the most wonderful time of the year and it's not Christmas until you have visited Santa himself. 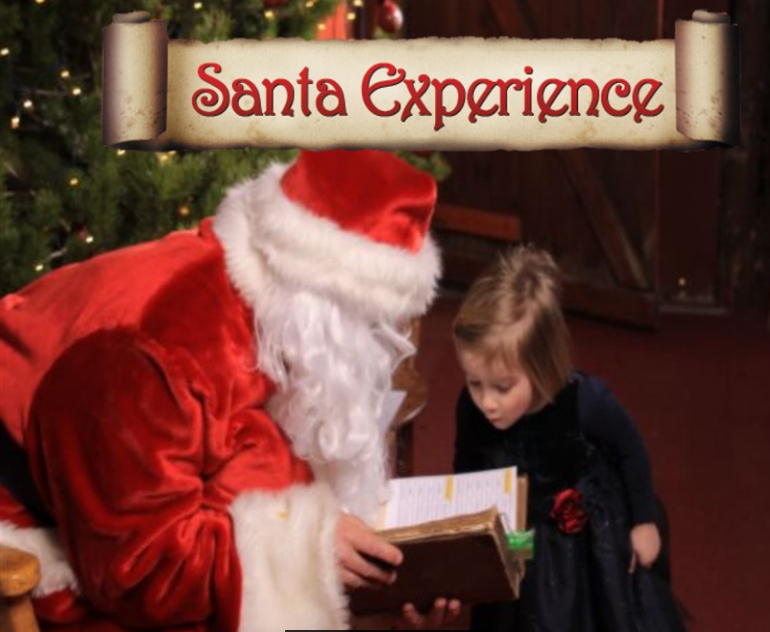 Bring the magic of Christmas to life by taking your family to the Santa Experience in the Ilac Centre this year. The Santa Experience runs from November 17 - December 23rd 2018. Located next to the Lifts at Dunnes Stores, you must book before you make your way to this important meet and greet. 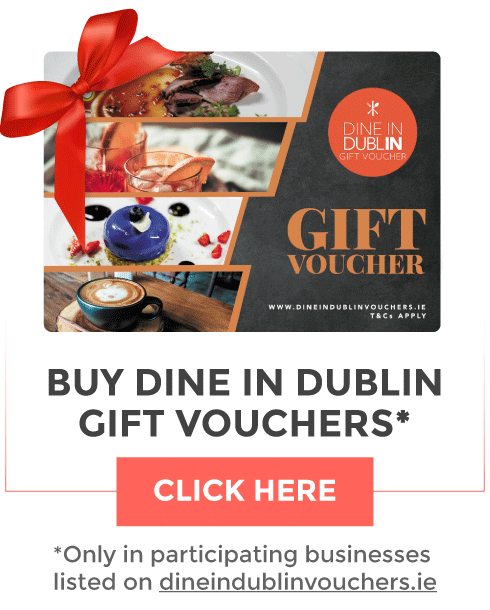 The cost is €10 per child and €5 per adult.